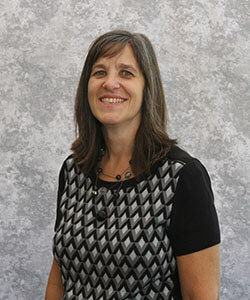 Kim Thompson M.Ed, BCBA, LBA, Administrator, lives in Clarence with her husband and has two sons. 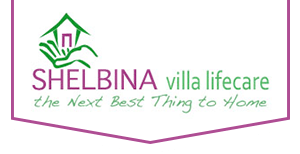 Kim has been the administrator of the Shelbina Villa since 2006 and obtained her Nursing Home Administrators License. Kim also became a co-owner of the facility in 2012. Kim has an extensive background in Economic Development and City government including grant writing and marketing, where she worked for 17 years. Kim obtained her Bachelors of Science degree in Organizational Management in 2004 from Hannibal LaGrange College. Kim completed her Master’s Degree of Education in Foundations of Applied Behavior through the University of Cincinnati in August 2016. She obtained her Board Certified Behavior Analyst in 2016 and is a Licensed Behavior Analyst with the State of Missouri. With the Master’s degree Kim will bring expertise to the Villa in working with behaviors in the geriatric field including dementia and disabilities, thus improving their quality of life by making small adjustments in the way we handle and address behaviors. Kim is dedicated to the residents and the facility and continues to make improvements to make the motto “Next Best Thing to Home” hold true. Kim enforces the Golden Rule with her staff, which makes the quality of care at the Villa outstanding. Ashley Arnett is a LPN/Director of Nursing, and the mother of 2 boys. Ashley was born and raised in Shelby County, graduated from North Shelby High School in 2009, and HCTC LPN program in 2010. She began working at the Shelbina Villa in November 2010. 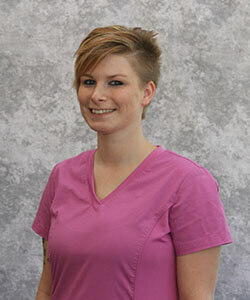 Ashley takes pride in helping the residents live a happy and healthy lifestyle. She enjoys spending time with the residents and being a part of the great team known as the Villa staff. 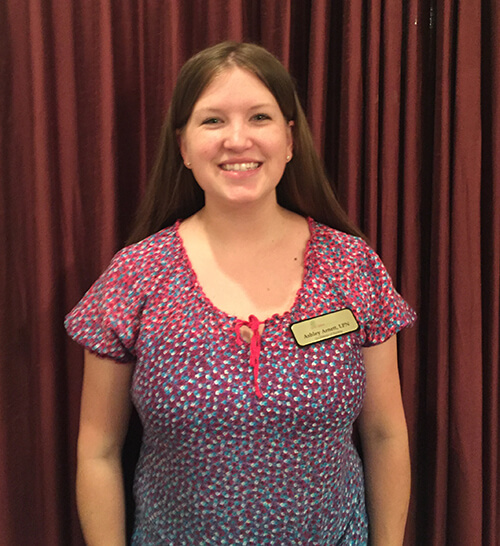 Muriah Schuman is a L1MA, Office Manager and Transportation Director at the Shelbina Villa. She is married and has 2 daughters. She has been employed at the Villa since 2009. She also has experience in other healthcare facilities. Muriah is a 2007 graduate of South Shelby High School and graduated from MACC in 2011 with an Associates Degree. Muriah enjoys coming to work each day and being a part of the Villa team. 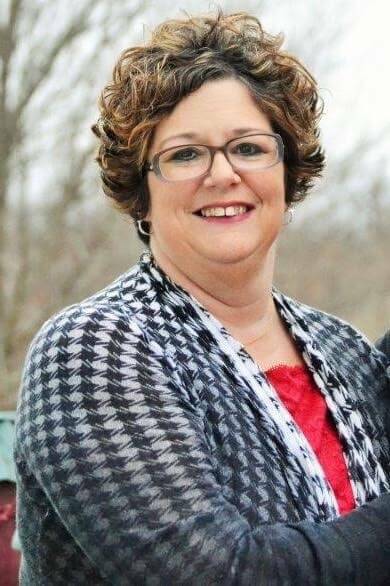 Paula Lowe was raised in Shelby County and loves assisting with the residents that make the Shelbina Villa their home. She has been a dedicated employee of the Villa for 10 years. She has worked in various departments while at the Villa, starting in Dietary and now holds the Dietary Supervisor/ Assistant Administrator position.